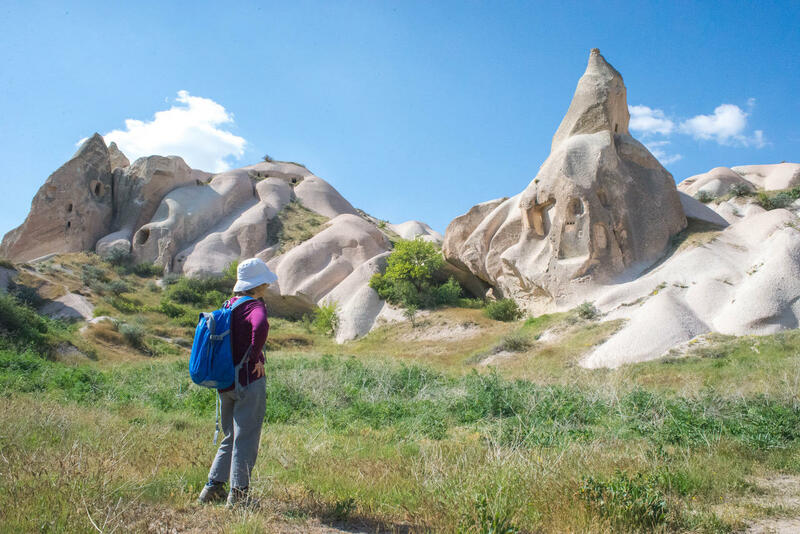 Walking in Cappadocia – The Great Canadian Travel Co.
Turkey has long been underrated as a trekking destination, but with the fairy tale rock formations of Cappadocia to enchant its visitors it should not be overlooked. The great walking and stunning scenery of this region make for a highly memorable trip. Today’s trek takes you through the Akvadi Valley. Perfectly eroded over time this fascinating landscape presents curious rock formations and fairytale chimneys that wouldn’t look out of place in a Dali painting. If you are lucky you may spot wildlife such as the beautiful hoopoe (with its distinctive call) or an Eurasian fox along the way. 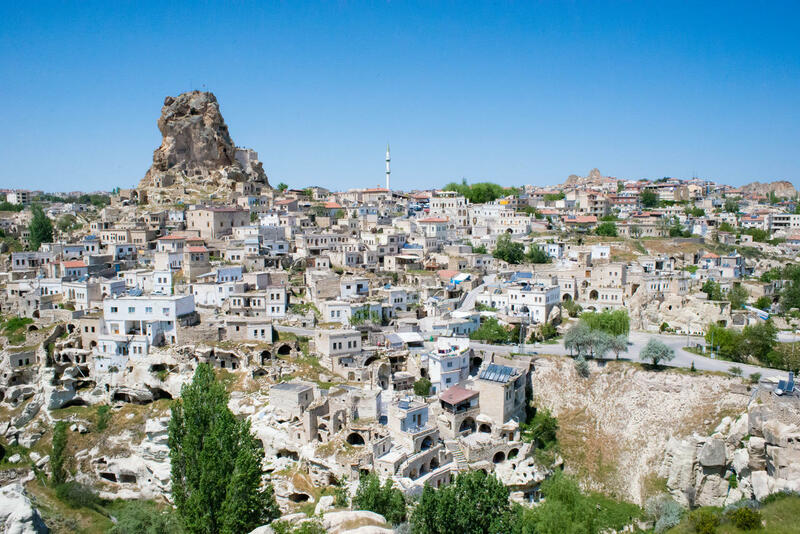 After approximately 3 hours of walking you will arrive at Uchisar village where you will have lunch in a local restaurant before climbing the citidal embedded into the rock above. From here you will be rewarded with a spectacular view of the surrounding surreal landscape. In the afternoon you will follow a path that leeds you to the Guvercinlik (or Pigeon Valley) where pigeons are encouraged to roost so the local people from the region can collect their droppings to use as fertiliser. 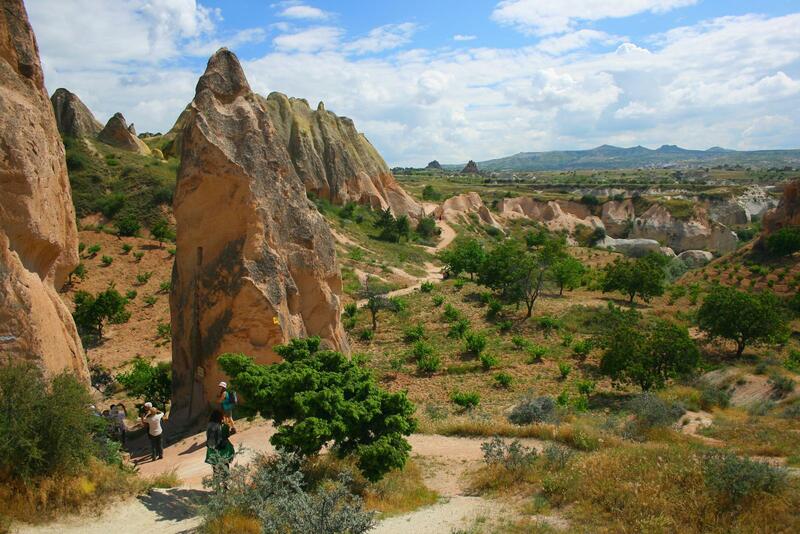 Your group will then continue to the town of Goreme. Today you have a short transfer before the start your trek in Zemi valley. The path leads you through orchards and mesmerizing tunnels to a Panoramic view point, where you meet your bus and drive to Ayvalı. İn the afternoon you have a short walk through the Gomede Valley from Ayvalı to Mustafapaşa village where you will stop for tea break in a local cafe. Mustafapasa used to be one of the richest towns in Anatolia until the 1924 population exchange, which forced the Greeks living in Turkey to move to Greece and vice versa. You will be able to spot the Greek influence on the architecture on some of these buildings. In the afternoon there is time to explore this village before returning to your hotel. After breakfast you will be transferred to the beautiful Pancarlik Valley. Smooth surfaces on the rock face undulate like waves, whilst the pastel colours intertwined with vineyards and cultivated gardens add colour to this extraordinary landscape. It is also possible spot Sarica and Kepez churches ingrained into the rock chimneys that rise forcefully from the ground. 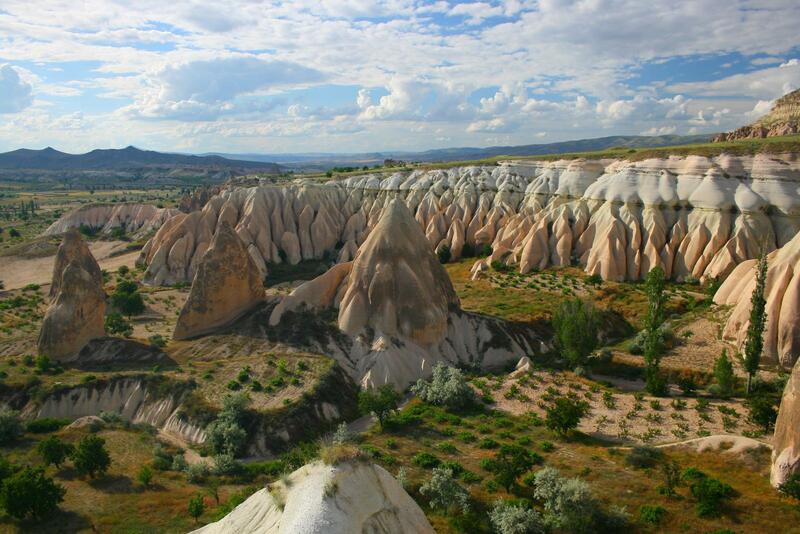 After lunch you will head through the Kizilcukur Valley, also known as the Red Valley, for the dramatic sunset colours. Amongst the network of paths that connect the small villages of this valley you will visit some of the churches that pepper the area before arriving at Goreme. Today your trek takes us through Pasabaglari, formerly known as Monk’s Valley. 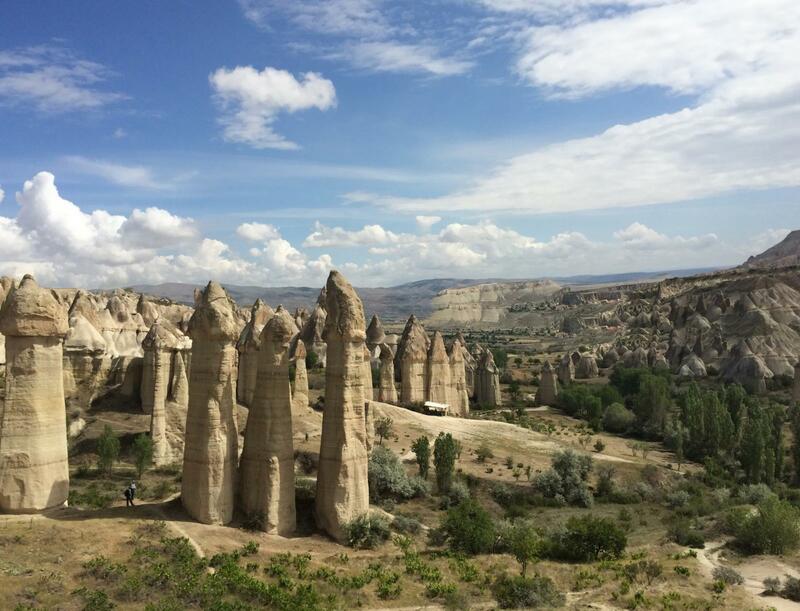 Here it is possible to see the dwellings of the hermits of Cappadocia who distanced themselves from the world by carving their abodes high up in the rock chimneys, using footholes and rope to climb in. Inside these dwellings are surprisingly spacious with some rooms hollowed out to around 15m high. 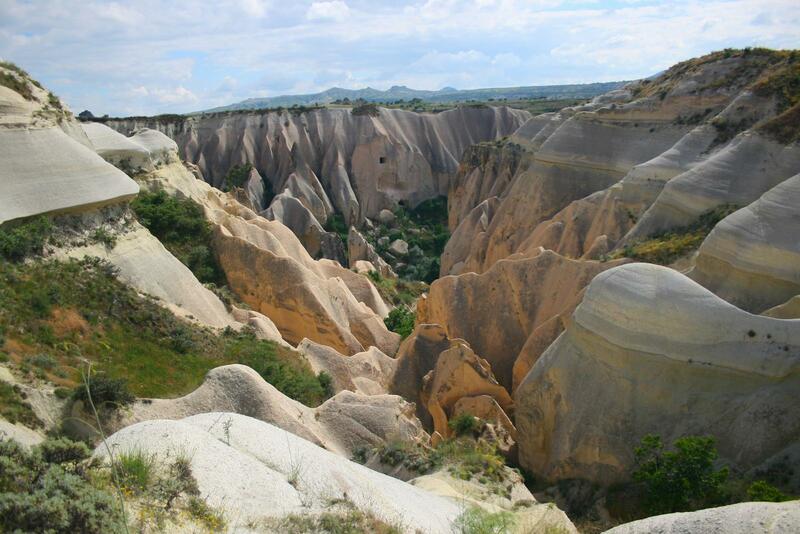 Once through the valley you will head up to Bozdag, the highest point in Cappadocia, offering some outstanding views. 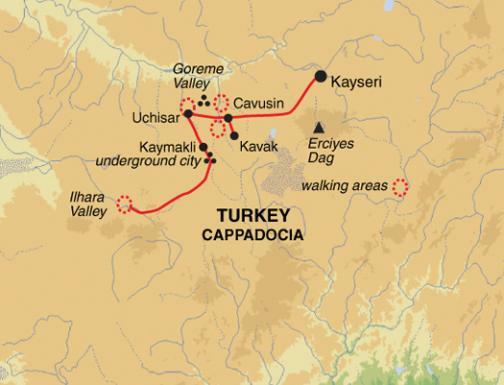 In the morning you will be transferred to the underground city of Kaymakli, built by early Christians to avoid religious persecution. This fascinating construction is an elaborate system of tunnels and caves, featuring everything from communal living spaces and kitchens, to stables, a church and graveyard, not to mention being fortified to protect its inhabitants. 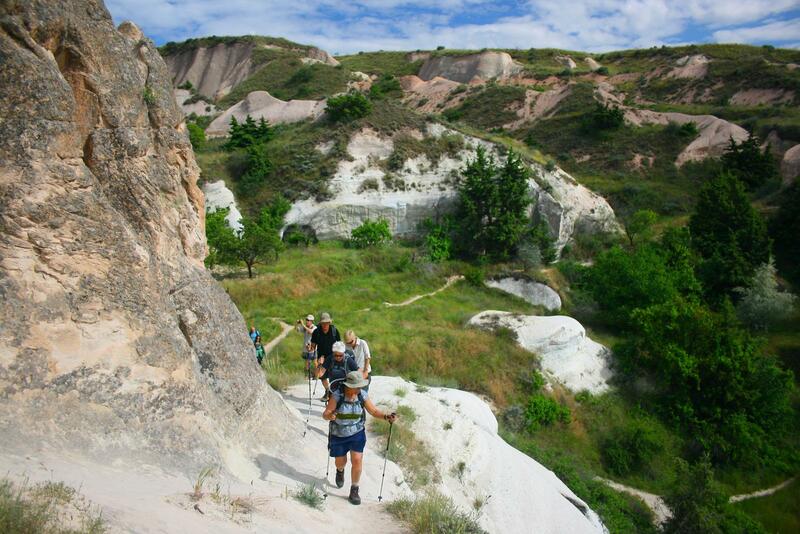 You will then be driven to the village of Selime where you begin your walk following the Melendiz river until you reach Belisirma where you will stop for lunch. 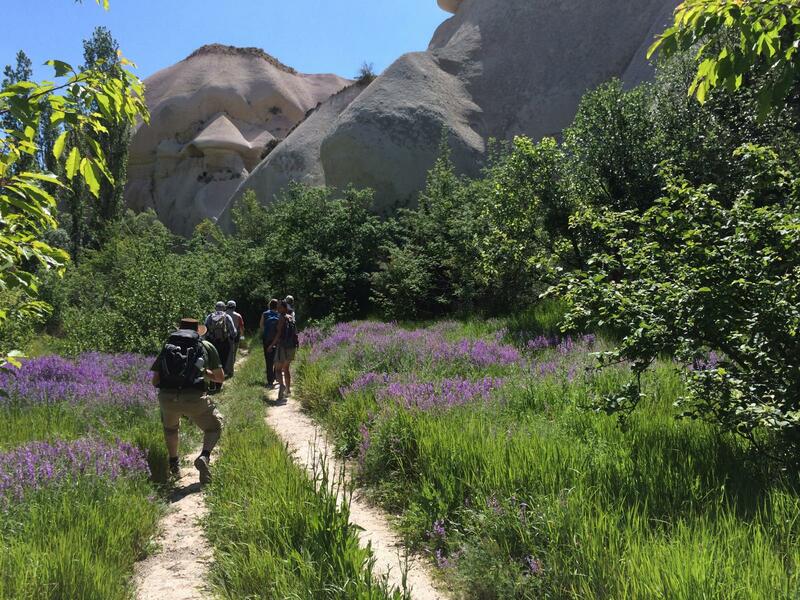 In the afternoon you will head down the Ihlara Valley, the deepest and longest valley in the region, passing Byzantine monasteries and churches that date back to the 11th Century, before arriving back in Cappadocia. 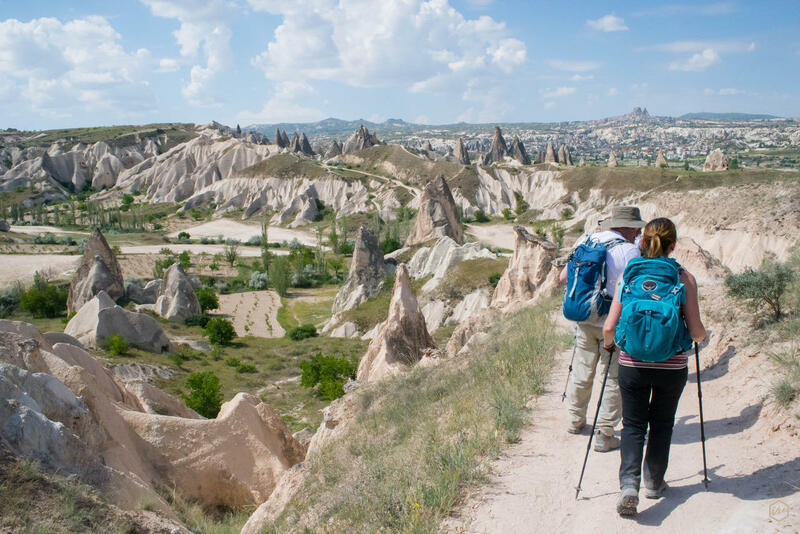 Your last day takes you through the Zindanonu Valley and up onto a viewpoint of the town of Goreme and the Goreme open air museum. The Goreme Valley itself holds some of the finest collections of painted cave churches in the region. In around 1000-1200 AD orthodox monks carved places of worship from the soft volcanic stone and decorated them with beautifully elaborate Byzantine frescoes, many of which are still very much intact to this day. The late afternoon is then free to unwind after a truly memorable week. Your adventure ends after breakfast in Goreme. This is an active tour. 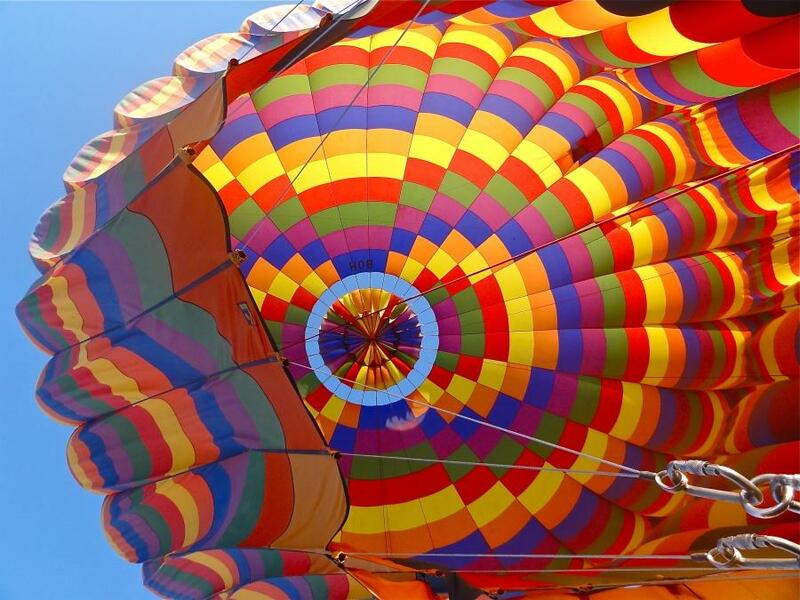 You should be moderately fit and enjoy being outdoors with some previous experience for most activity-based trips.